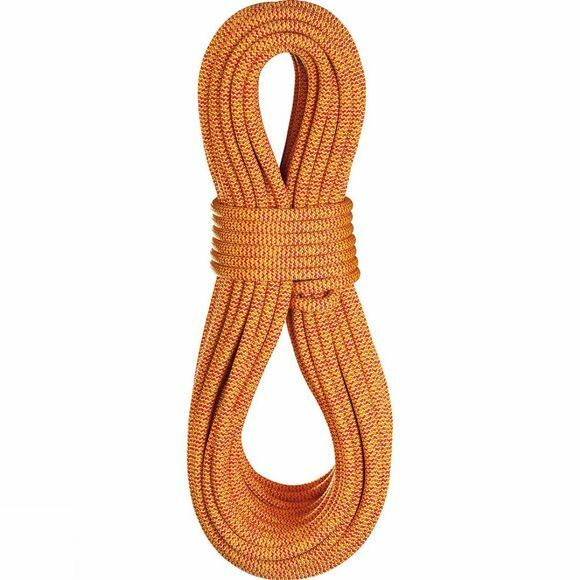 A workhorse rope that can take plenty of wear and tear. The sports braid construction of the Hawk makes it the ideal choice for working routes involving large numbers of falls. It has been given a Thermo Shield treatment to increase suppleness and improve handling.